Yes, like tired souls. Beautiful. Very nice verse on autumn leaves ! How true .. lovely haiku. @all - thanks and welcome to my blog ! i hope that when my time comes i flutter down...smiles. nice magpie. 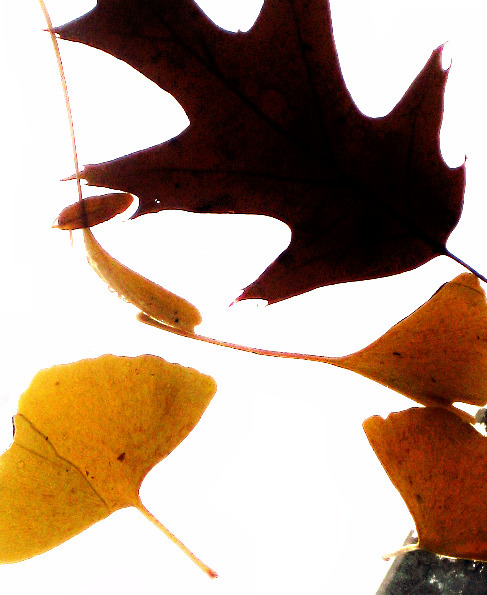 The essence of the leaf, and it's journey down, fluttering. Tired souls, indeed! Nice work! wow ruch its a beautiful haiku. Do you write in japanese too? @latha - thanks ! No havent written any in Japanese yet ! nice ...dost keep it up !! @Swaram,vish,nimaruichi,carrie - thank you !